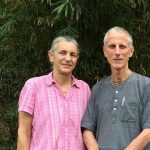 “The Stolen River,” a documentary film about pollution in the sacred river Yamuna that is written and directed by ISKCON devotee Krishna-lila Dasi (Krisztina Danka, Ph.D.), will receive its U.S. Premiere in Gainesville, Florida this February. 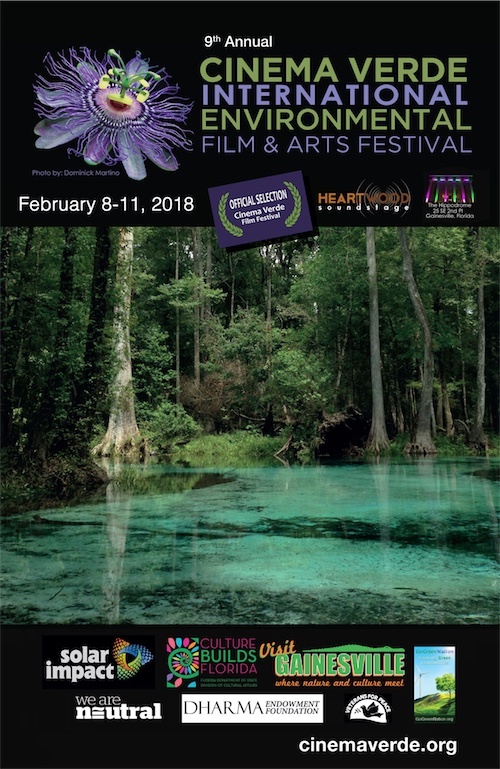 The film will be shown at the Heartwood Sound Stage at 5pm on Saturday February 10th, as part of the Cinema Verde International Environmental Film & Arts Festival. 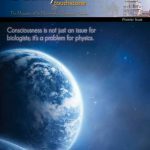 “The Stolen River,” which deals with an issue that has been of deep concern to devotees as well as environmentalists for years now, received its world premiere in India in October 2015. 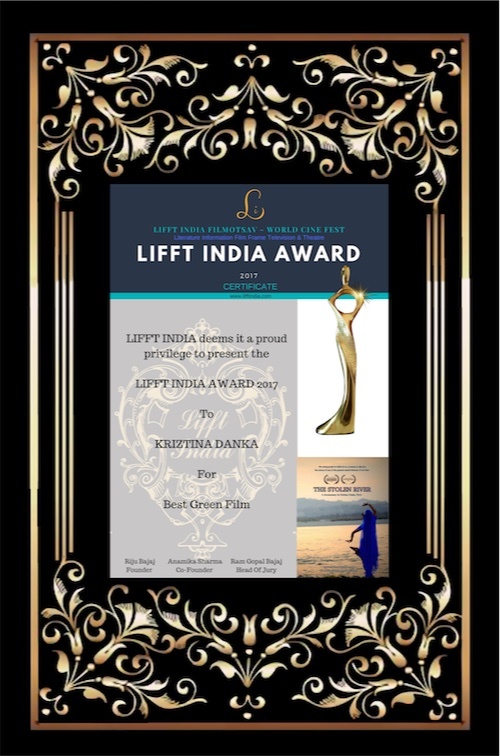 Since then, it has won Best Green Film at the LIFFT India Filmotsav, and was in the official selection at many other film festivals. Cinema Verde, meanwhile, is also an ideal setting. 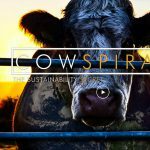 Now in its 9th year, the festival will feature short environmental films from forty-five countries, as well as an Eco-Fair where people will be able to learn about environmental solutions to everyday issues, such as solar panels. Tickets will be $9 to see the 39-minute “The Stolen River” along with other environmental shorts in the same two-hour block. Because it’s expected to draw a larger crowd, it is showing in the film festival’s largest of two venues, with a 150-person capacity. 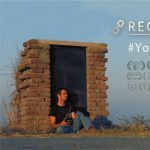 The film tells the story of six young people in rural India who set out on a journey to find out who is poisoning their sacred river Yamuna, causing people and animals to fall sick and die en masse in their village and surrounding areas. 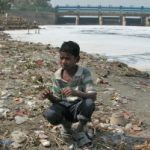 By the time they arrive at the foothills of the Himalayas, a shocking reality unfolds in front of them: their river has been “stolen” and replaced by an open flow of sewage, causing a major ecological disaster affecting tens of millions. Can they save the river, people’s lives and their holy land, the very heart of ancient Indian culture? 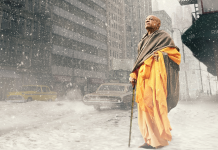 Director Krishna-lila and her husband Mark DeGasperi, an NYU screenwriting instructor and Hollywood story analyst, will host a Q&A after the screening in which they will cover why and how they made the film. “But most importantly, we’ll talk about what we can take away from it,” says Krishna-lila. One of Krishna-lila’s biggest revelations while working on “The Stolen River” was that she herself was contributing to the natural disaster of the Yamuna – and so are all the rest of us. 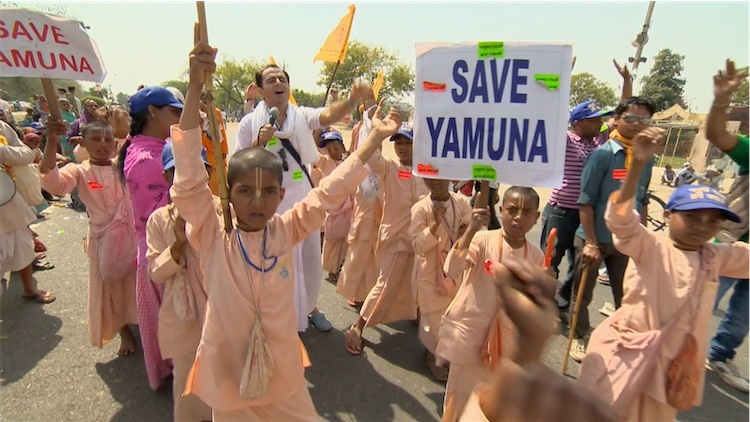 The Yamuna’s crystal clear waters, she found, are diverted for agriculture at the Hathini Kund Barrage in Haryana, and replaced with a mixture of domestic sewage and industrial waste which makes millions ill and kills thousands of infants, young children, and farm animals. Not one drop of fresh water is left by the time the Yamuna reaches Lord Krishna’s land of Braj. Instead, the waters are diverted to irrigate rice fields, even though the regional staple is chapatis rather than rice. Only 2% of the rice grown goes to feed the hungry people of India – the remaining 98% stocks supermarket shelves in the Middle East, Europe, and the United States. So whenever we buy Indian rice at the store – especially basmati rice – we are creating a consumer demand to perpetuate this horrible state of affairs. After seeing her film, Krishna-lila says, conscientious viewers can make an easy yet powerful choice to buy, for instance, Thai or local rice instead of Indian basmati. 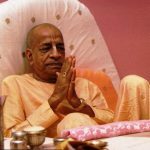 “Thus they stop creating a demand that serves in the exploitation of the Yamuna river, and suffering of the Brijabasis,” she explains. After the U.S. 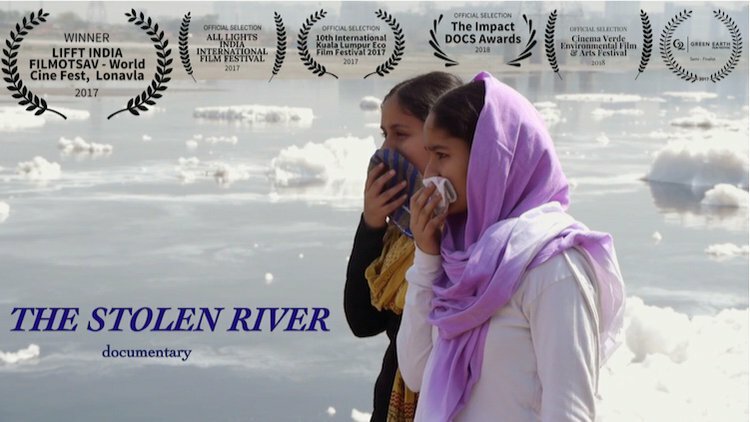 Premiere in Gainesville, “The Stolen River” is set to be receive a major screening in Washington D.C. during World Environment Day in June. New York City, Los Angeles, and Toronto screenings are also on the cards. But for now, the Gainesville showing at Cinema Verde is getting Krishna-lila excited.